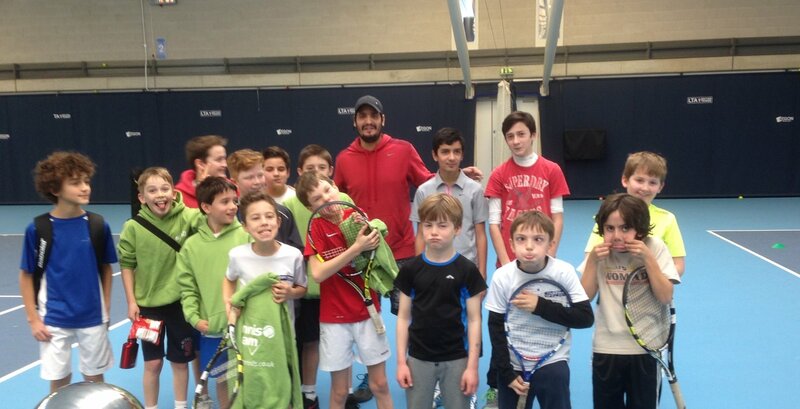 Our Barnes Tennis Club coaching programs are available for all ages and levels. With 16 courts available we are lucky to be able to base our tennis club here. All of our large tournaments and LTA League matches run at this site. It is also perfect for providing court space for performance coaching. Private lessons are available for individuals or small groups from one of our LTA accredited tennis coaches. Please see our Private Lesson Page for booking details. Mini Tennis gives younger players the chance to play on courts and with equipment that appropriate to their size. We coach kids to create basic swing shapes which give the greatest chance at starting to rally. Fun competitions and games are introduced so that kids can get the idea of playing mini-matches in a modified environment that simulates the actual game. Green and Yellow Ball players are ready to use full sized tennis courts. If players are new to tennis they can still use easier to play with Green Balls and will gradually progress to the Yellow ball as they gain more experience. We provide a fun social environment with the goal being to progress to matchplay level and beyond as quickly as possible. Our 6 week courses are the best way to learn to play. Using our popular adult training methods that get you playing independently from the first lesson and on the tennis development pathway. You can reserve your place on an upcoming course in the booking table below. Our flexible solution for coaching and matchplay sessions. We realise many people struggle to commit on weekends to 6 week courses so we provide these weekly Drop In Sessions to allow as many players as possible to participate. These are also great sessions to initially get involved with at one of our club locations, where you can meet new playing partners or test your standard if you are wanting to join a tennis league with us in the future. James WebberJunior Performance Coach, LTA Licensed. 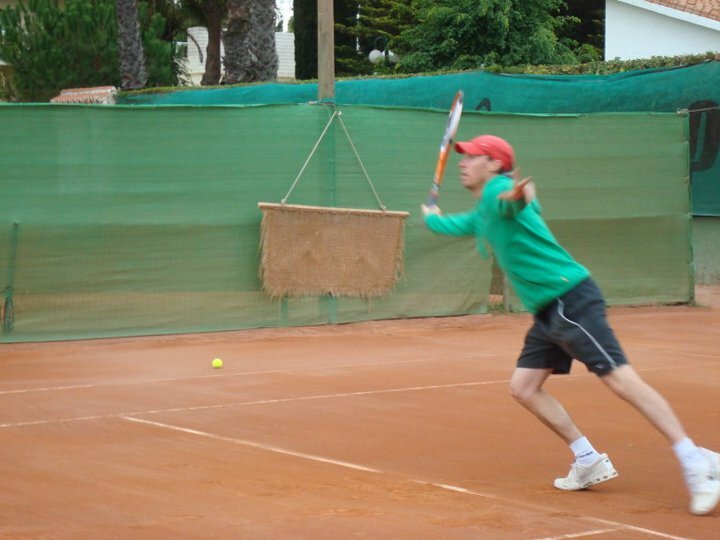 James heads up our Junior Performance section at Lifetime Tennis and he looks after tennis programming and other ‘boring’ bits off the court.